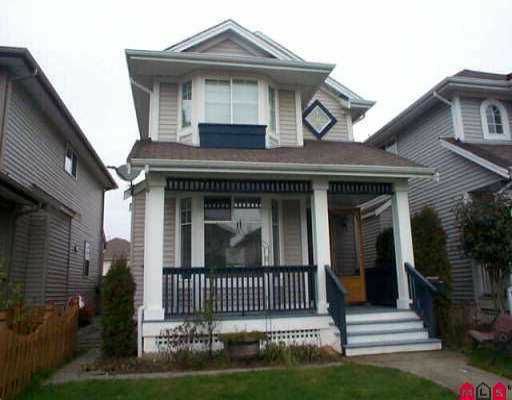 Very clean 2 storey with fully finished basement with bedroom, large recreation/media room and 3 piece bath. Designer colours and laminate floors, 9ft ceilings, crown mouldings & more. Newer cedar covered deck, fenced yard. Easy to show.